We are pleased to announce that BrandQuery, LLC was selected a winner in the 2017 Health and Wellness Design Awards from Graphic Design USA for best environmental graphics created on behalf of our client, Skagit Regional Health. Graphic Design USA sponsors competitions to spotlight areas of excellence and opportunity for creative professionals. This is BrandQuery’s fourth award from Graphic Design USA where agencies from around the country and world show their work, and compete for recognition. From more than 1,000 entries, BrandQuery received this national award in the critical segment of the economy, traditional medicine and healthcare; healthy lifestyles and nutrition; and public health messaging. 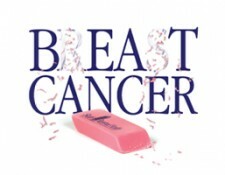 In the age of hospital and clinic mergers, do you keep brands separate or combine under one? In the integration between Skagit Regional Health and Cascade Valley Hospital and Clinics, the strategy became the driver with Skagit Regional Health as the main brand. 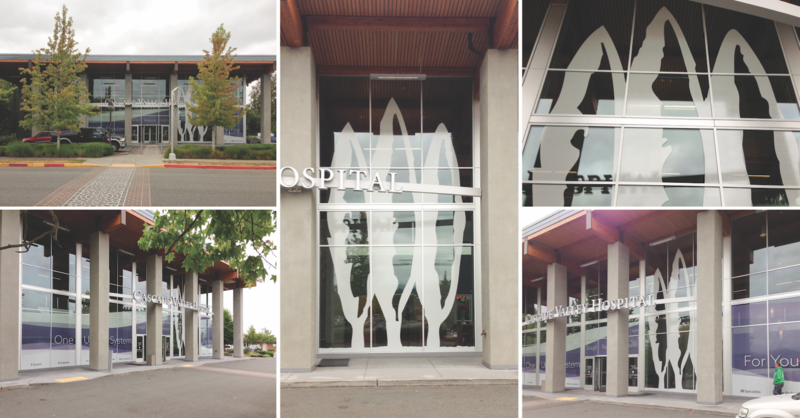 For the winning submission, BrandQuery designed and developed dramatic environmental graphics for the entry of Cascade Valley Hospital. 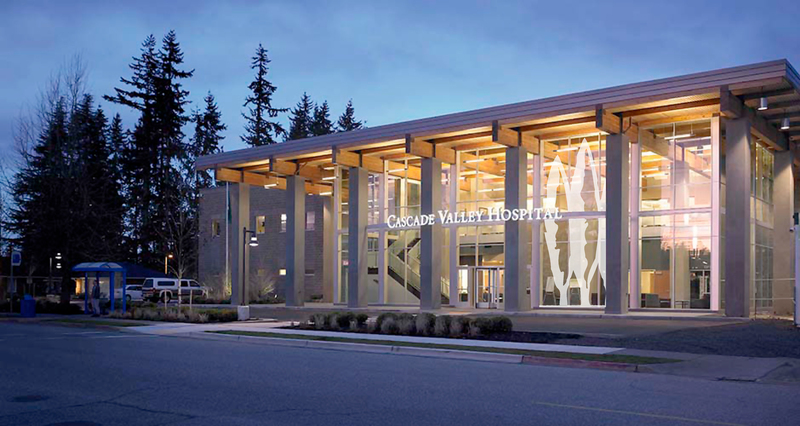 The strong graphics quickly presented the new brand while maintaining location marking of Cascade Valley Hospital. In addition to the graphics, BrandQuery developed a comprehensive marketing campaign which included direct mail, print and digital advertising. “We are thrilled to have received this recognition for design excellence from an organization that sees the best of the best in healthcare marketing from around the country. The category of Health and Wellness is an area of ultimate importance, and the fastest-growing segment of the economy,” said Jacque Beamer, BrandQuery’s Owner and Chief Brand Strategist. For more than 24 years, BrandQuery has been a leader in the development of statewide communication strategies that are both revenue-generating and award-winning for public and private sector clients. 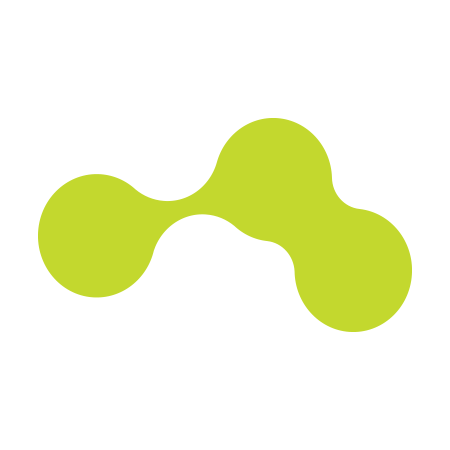 BrandQuery, provides a broad spectrum of services, from traditional design and marketing to emerging media trends for enhanced consumer engagement and high ROI results.